Robot Art of Mike Slobot hail all robots! i don’t believe that the robot overlords are going to enslave us. 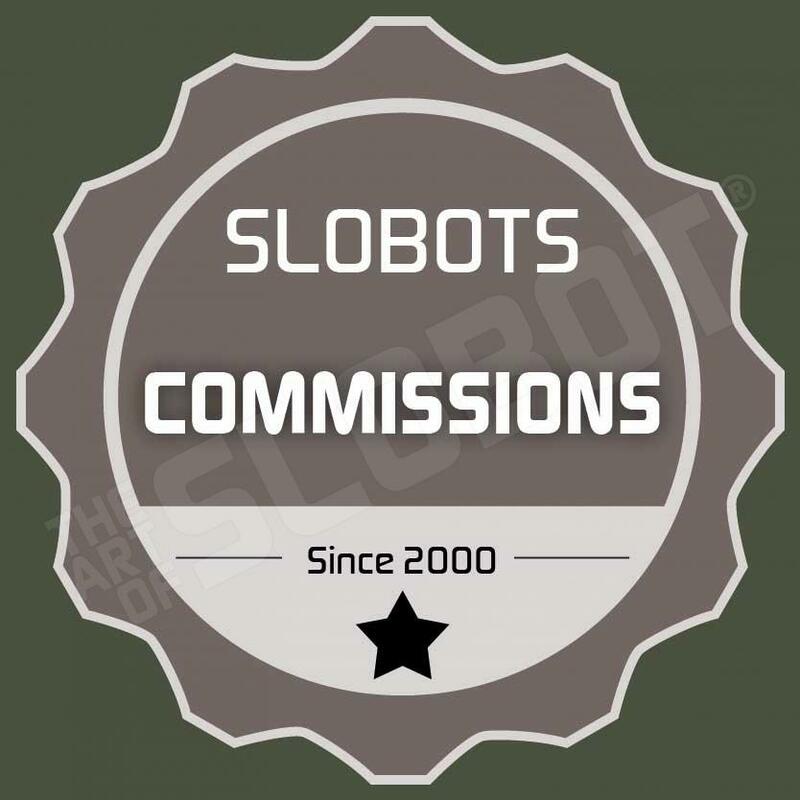 i think they want to be our friends, and that’s why i make the slobots.